Do you suspect that you have a hearing loss? Try our online hearing test. All new hearing aids supplied by bloom hearing carry a manufacturer’s warranty. This is normally four years. It covers you for repairs in the unlikely event of mechanical breakdown or component fault, including labour costs. It does not cover loss or damage, for which you should check with your home contents insurance. This is available free and for life, even if your hearing aids are out of warranty. 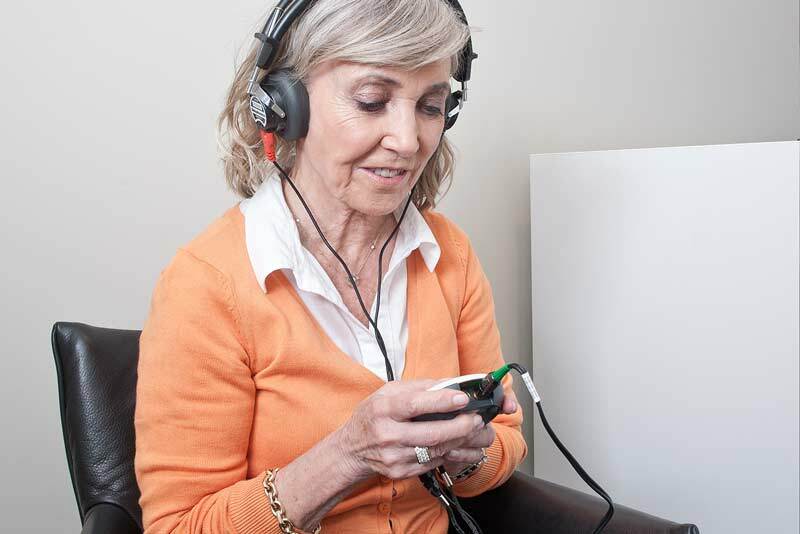 We also re-assess your hearing periodically to ensure that your hearing aids still address your hearing loss unaided. If required, we re-calibrate them free of charge. 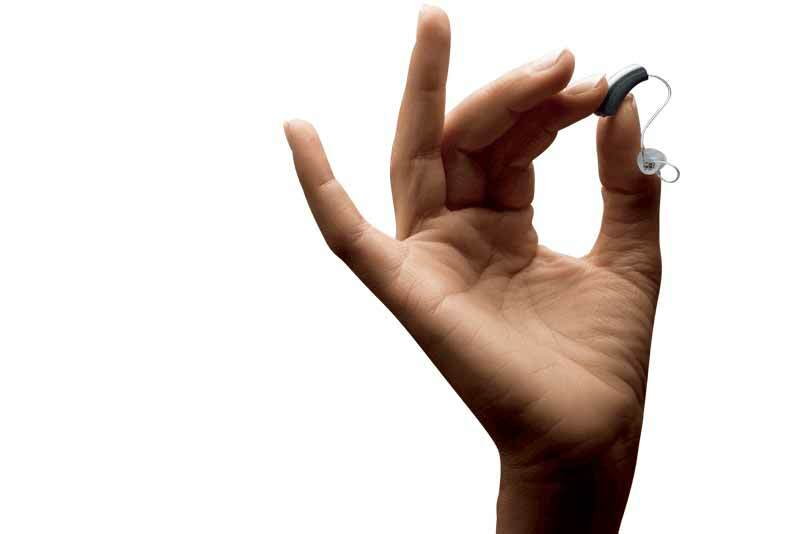 We offer, and recommend you take advantage of, regular hearing aid servicing. Free of charge. You will be sent timely reminders. They can be at your home or in a local branch. Warranties may be extended for an additional charge. First we check that they have been regularly serviced and are in good working order, before agreeing an extension. If we cannot repair and return them within 24-hours you will be provided with a courtesy set. This loan ensures you continue to hear well until your original ones are repaired. Call us on 0800 612 7978 about hearing healthcare or using your hearing aids. Our Customer Care Centre is ready to handle your enquiries.